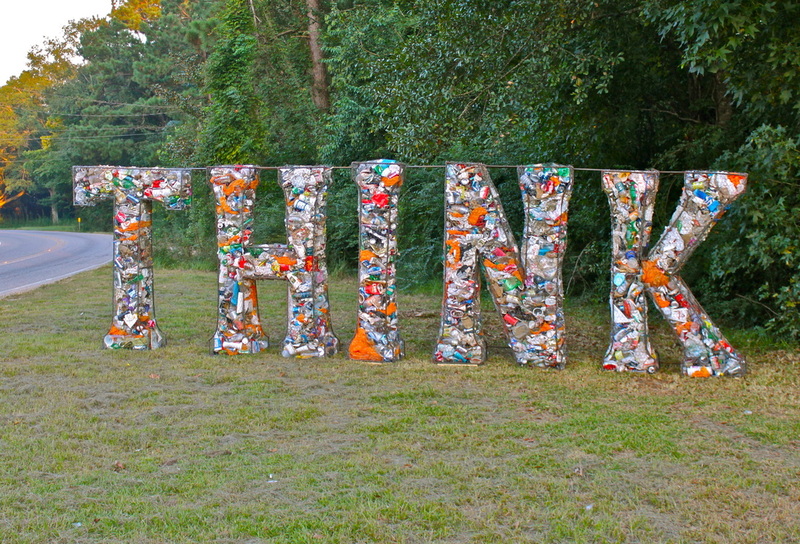 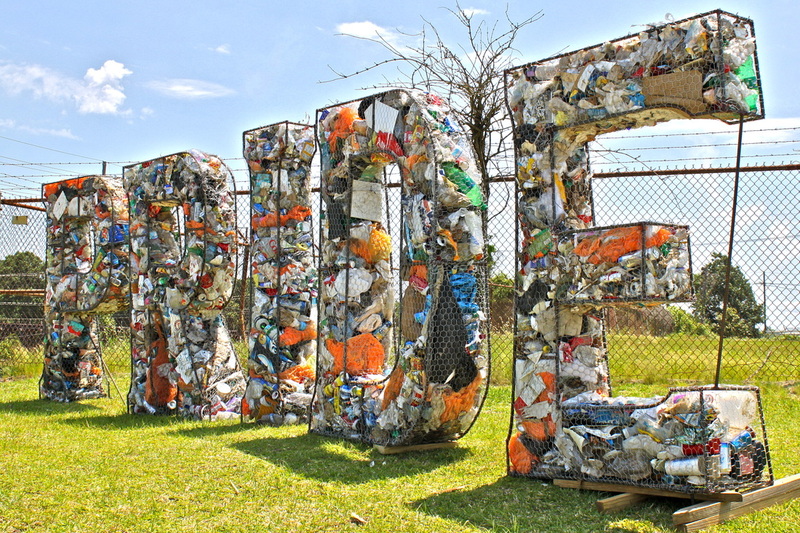 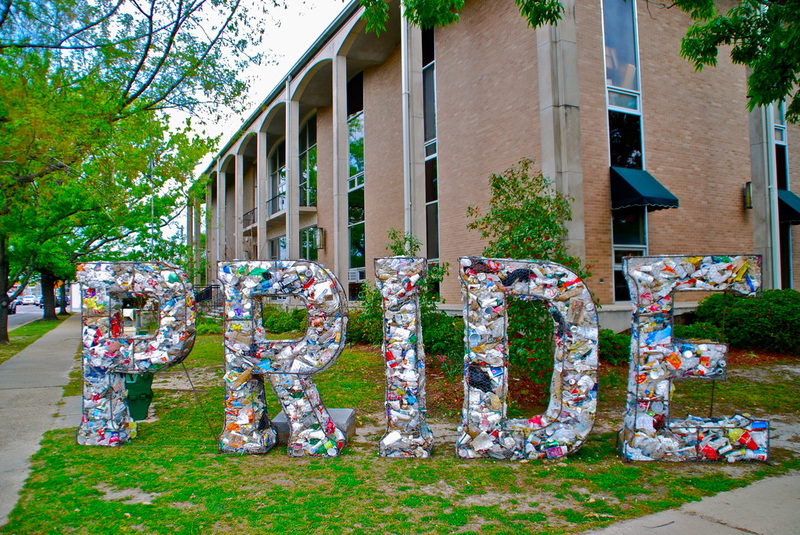 This was the very first Litter Letter Project created! 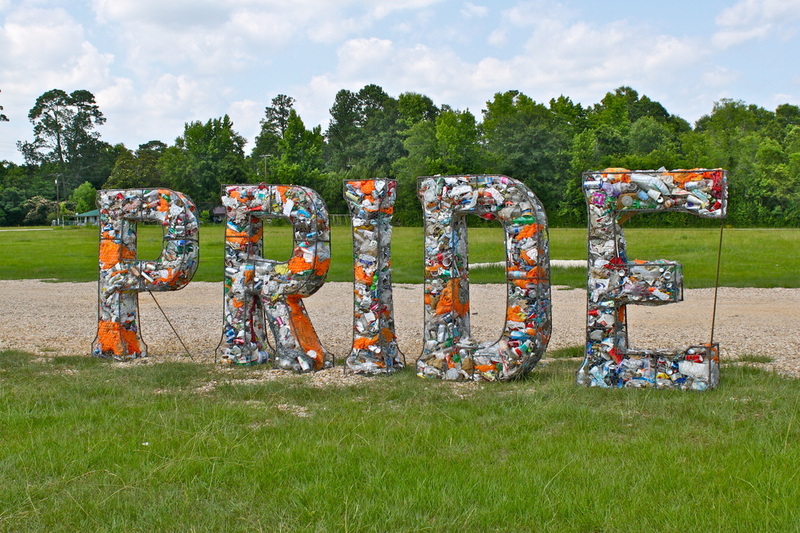 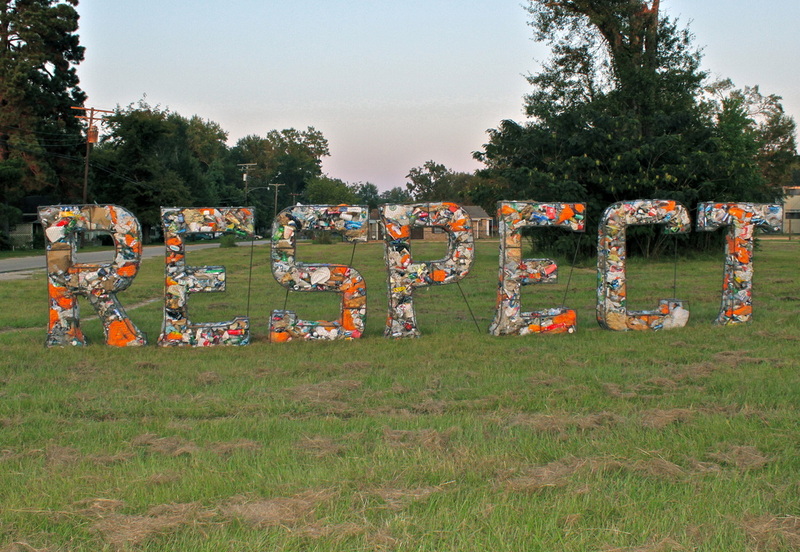 All 6 words shown here were constructed by inmates at Rayburn Correction Center, Angie Louisiana and filled by Keep Washington Parish Beautiful board members and many community volunteers. 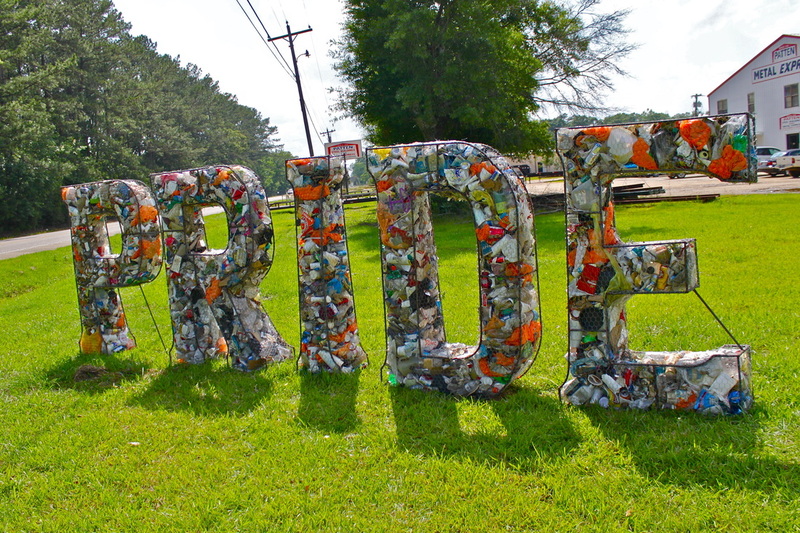 They were on display in various locations in Washington Parish throughout 2013/2014.